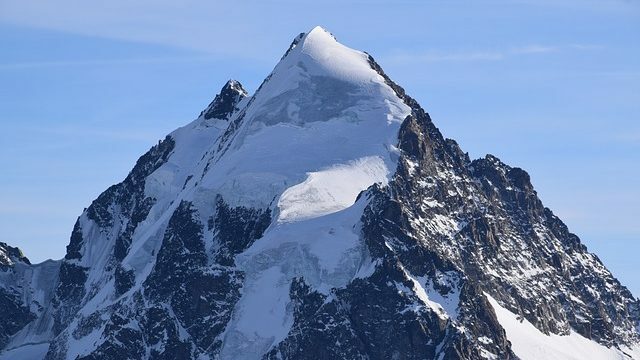 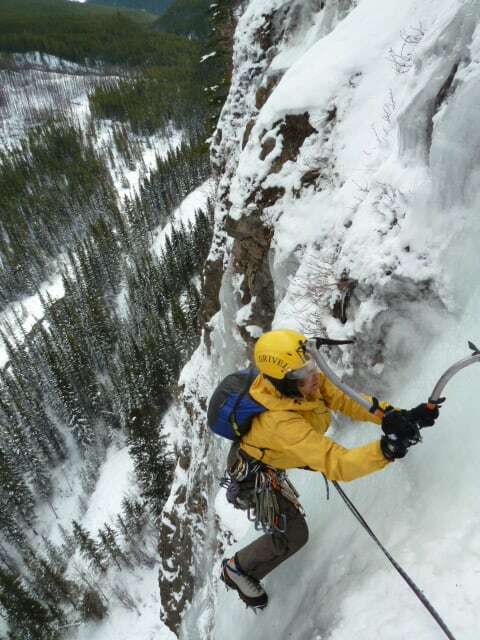 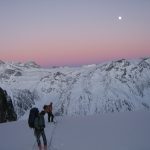 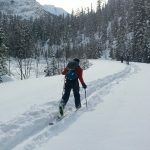 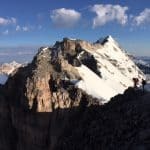 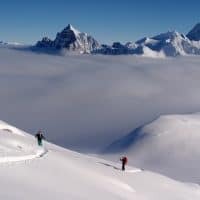 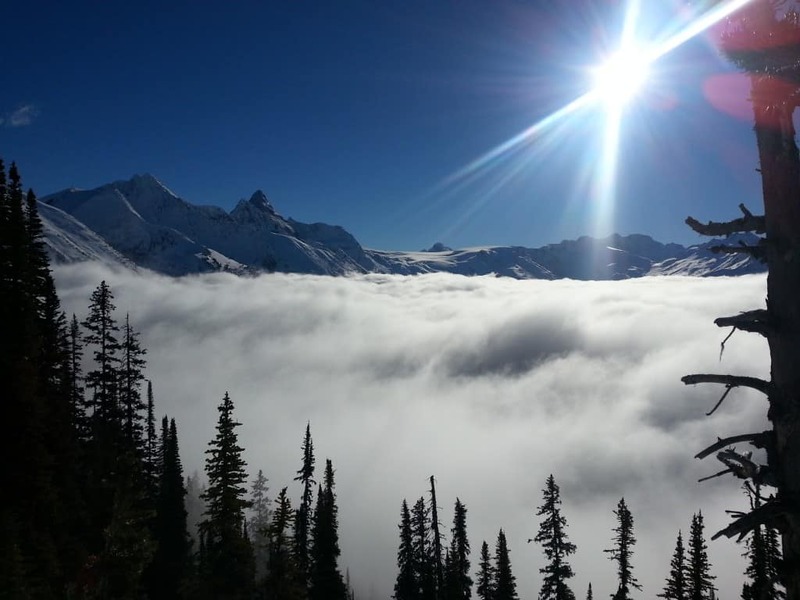 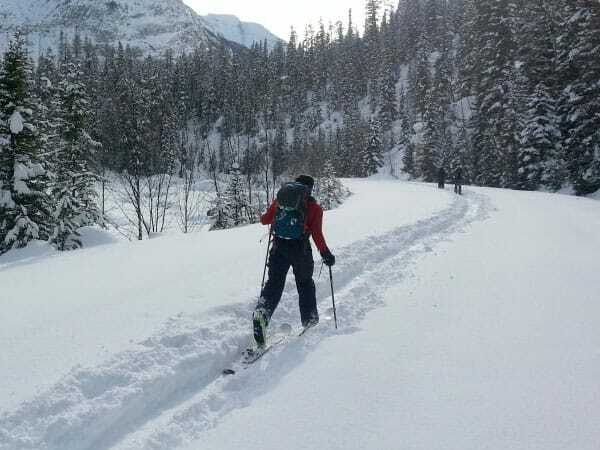 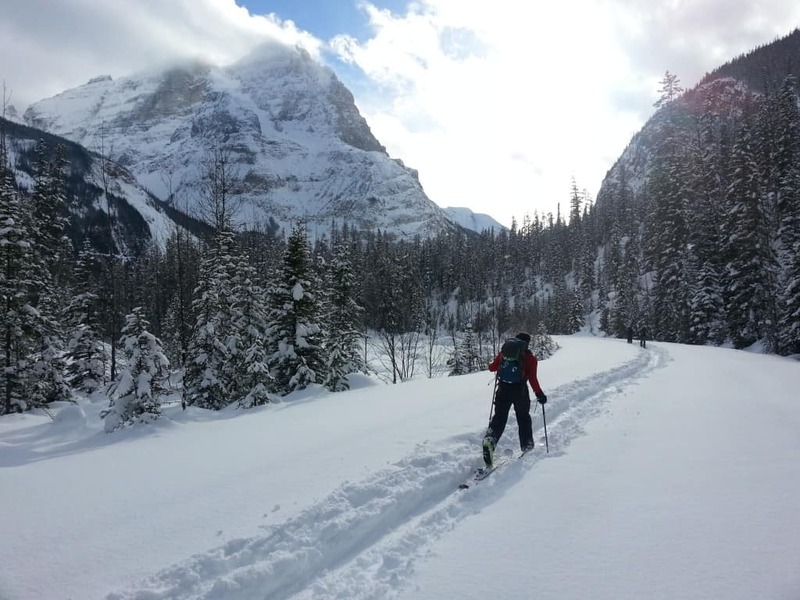 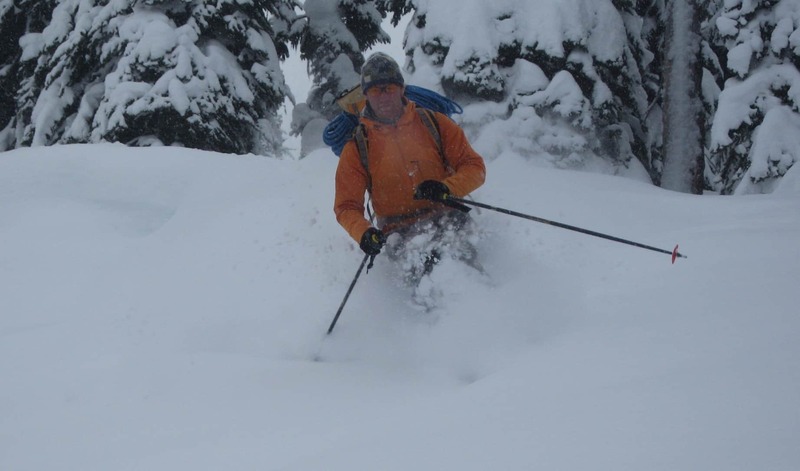 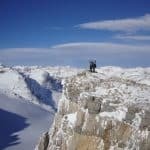 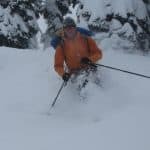 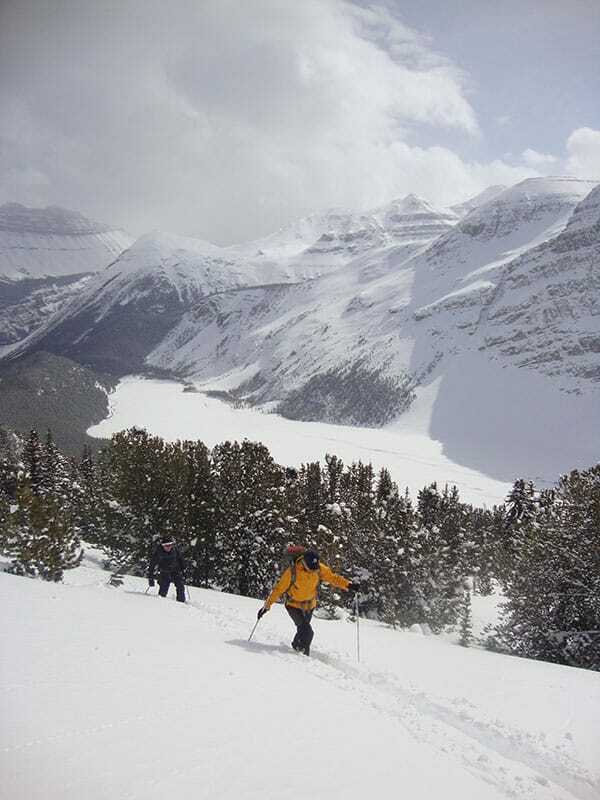 When heading into the backcountry in winter, it’s important to keep safety in mind. 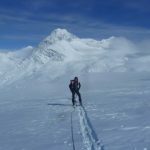 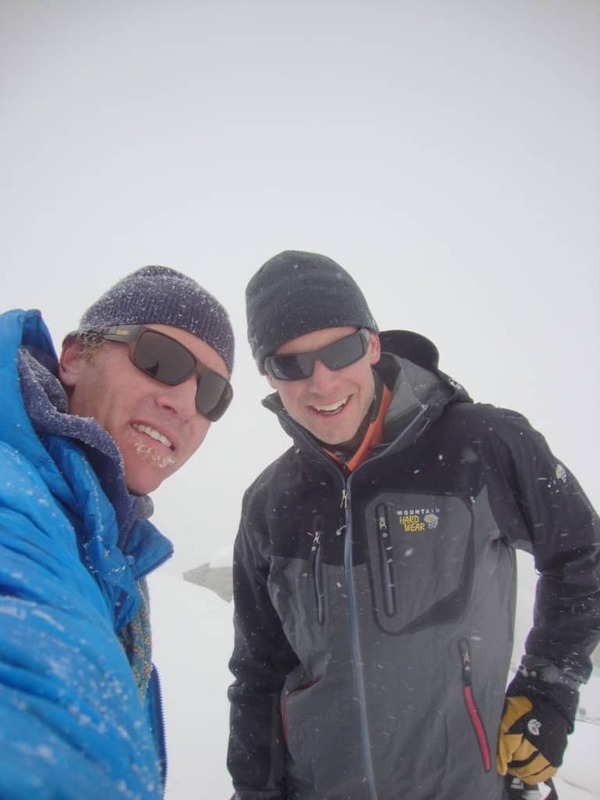 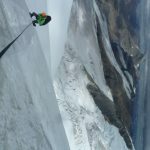 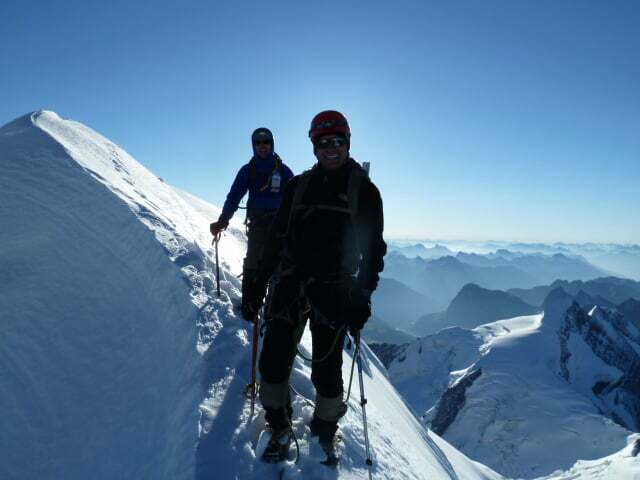 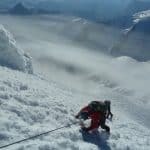 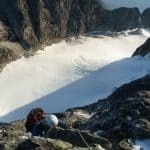 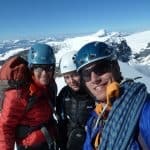 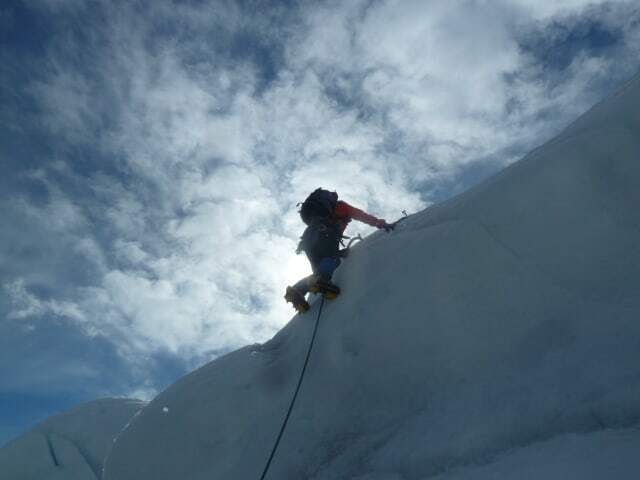 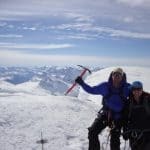 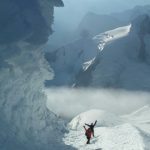 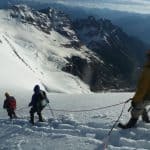 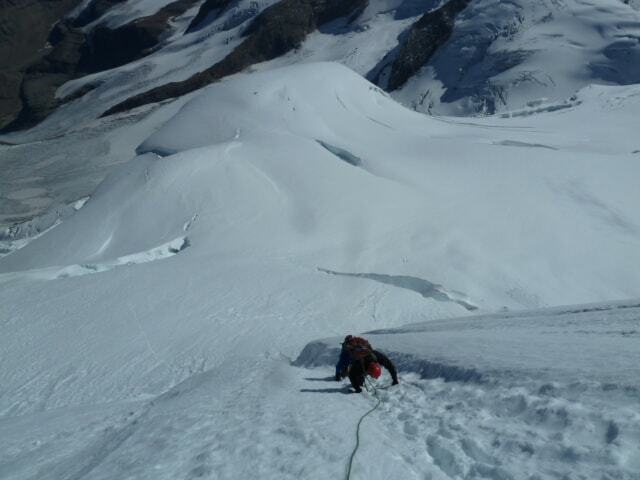 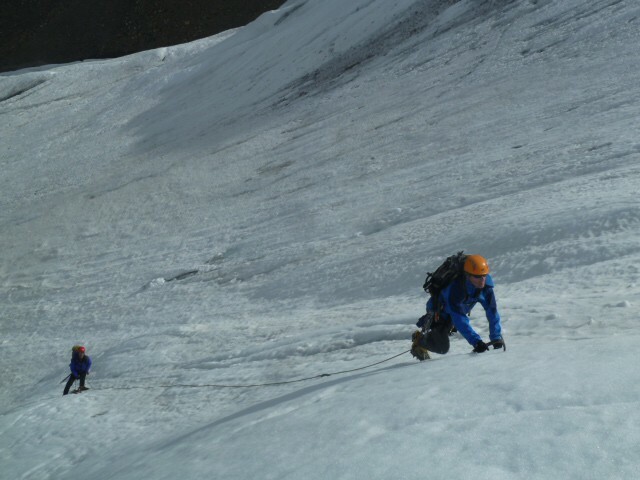 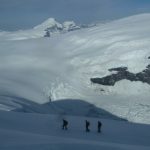 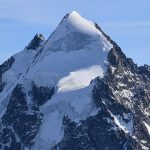 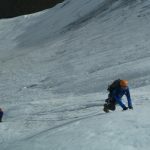 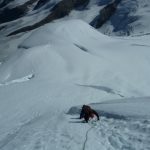 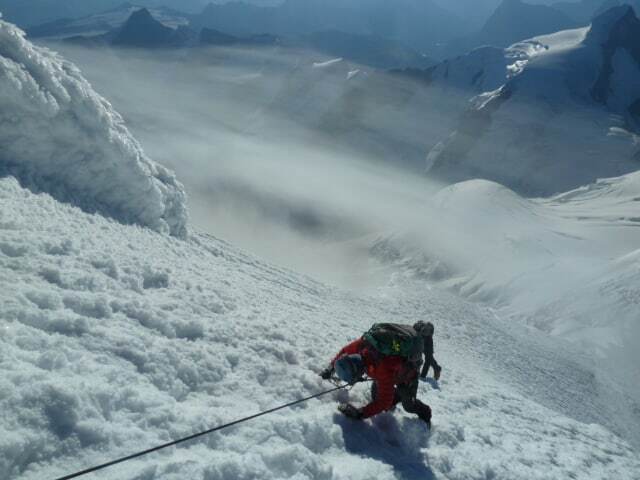 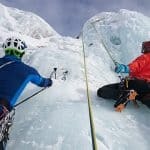 Completing our Avalanche safety and skills level 1 training course can dramatically lower your risk of triggering an avalanche and will equip you on companion rescue techniques and trip planning expertise. 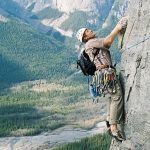 This training helps you recognize hazardous terrain, and we will ensure that you know what to do when you encounter such regions. 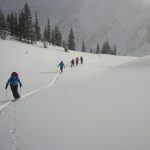 Avalanche safety training is delivered in the backcountry, so you can experience real-life decision making applying the skills that you learn. 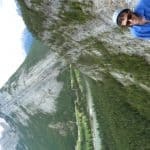 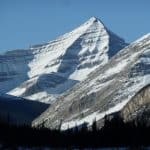 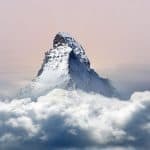 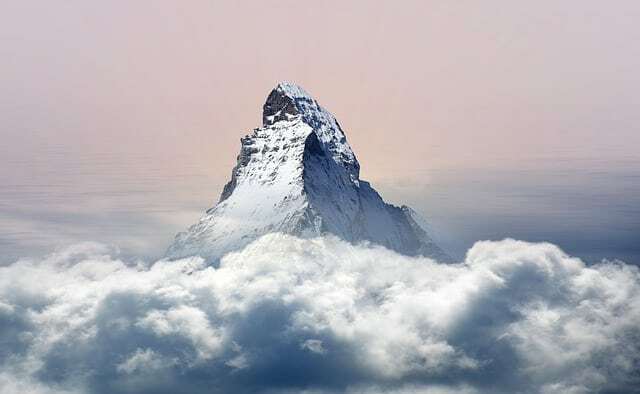 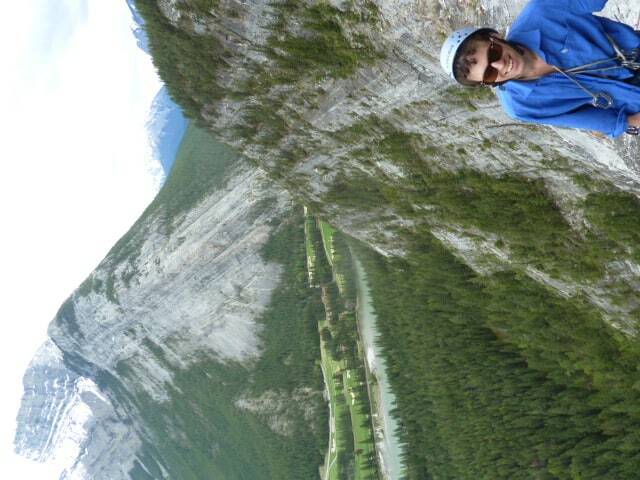 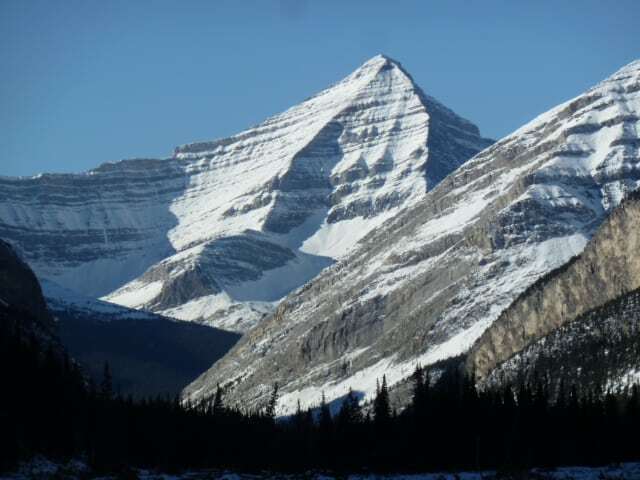 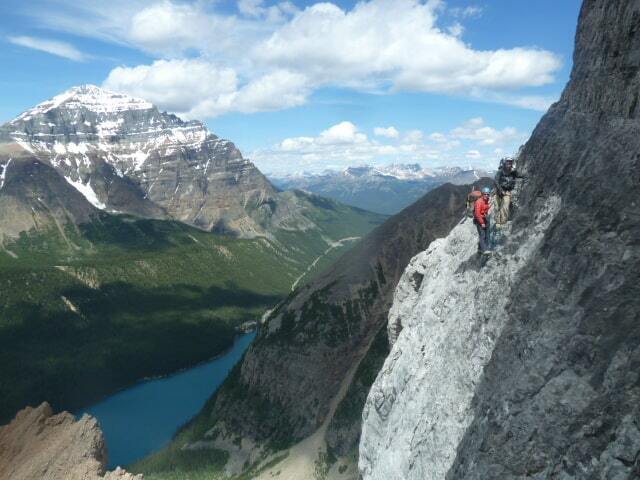 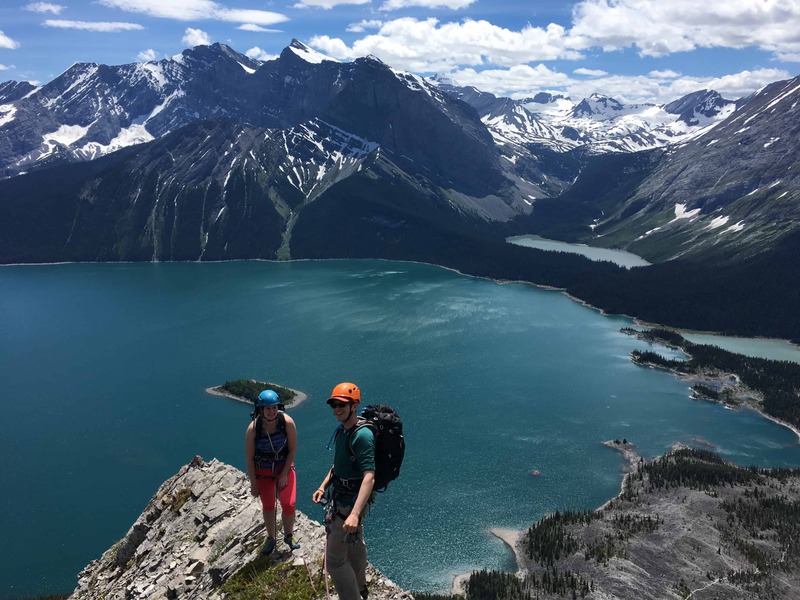 Our goal is to raise your awareness to potential signs of danger in the Canadian Rockies, allowing you to enjoy outdoor adventures while staying safe. 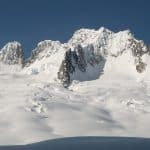 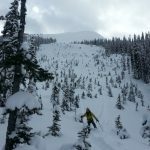 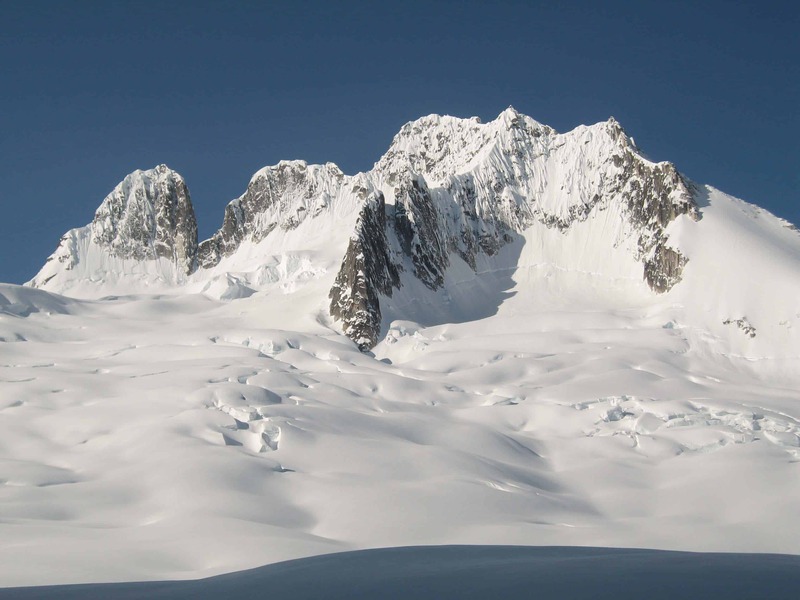 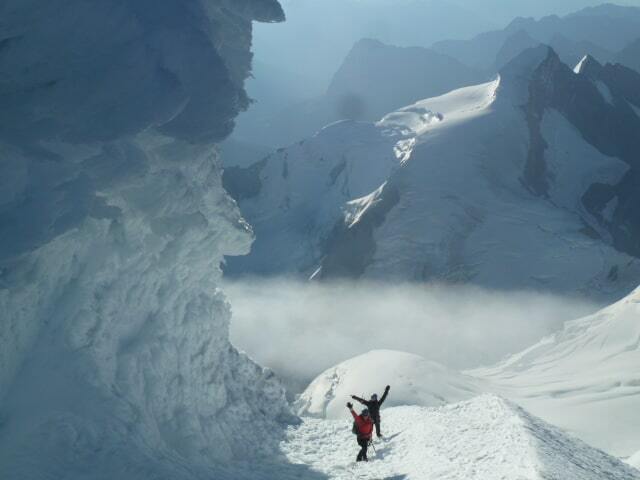 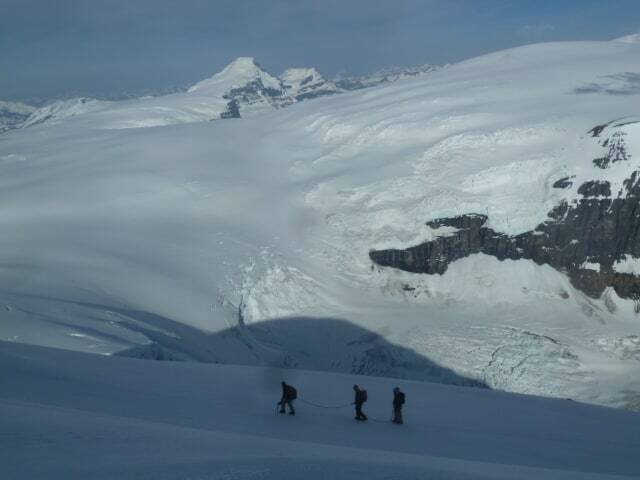 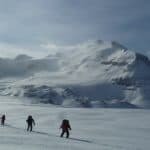 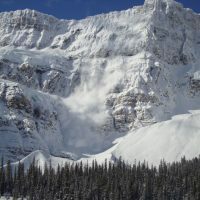 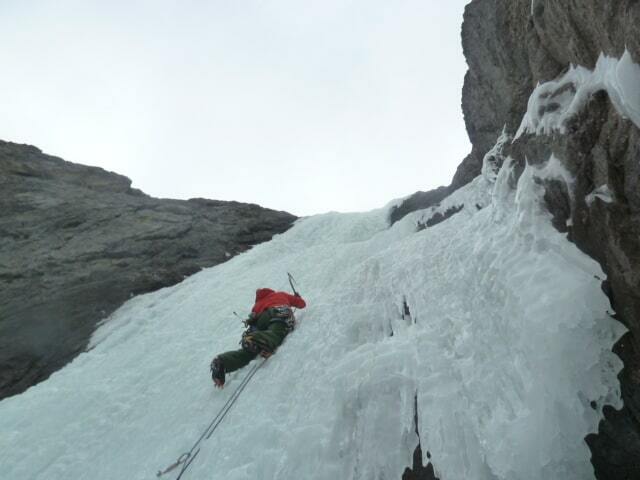 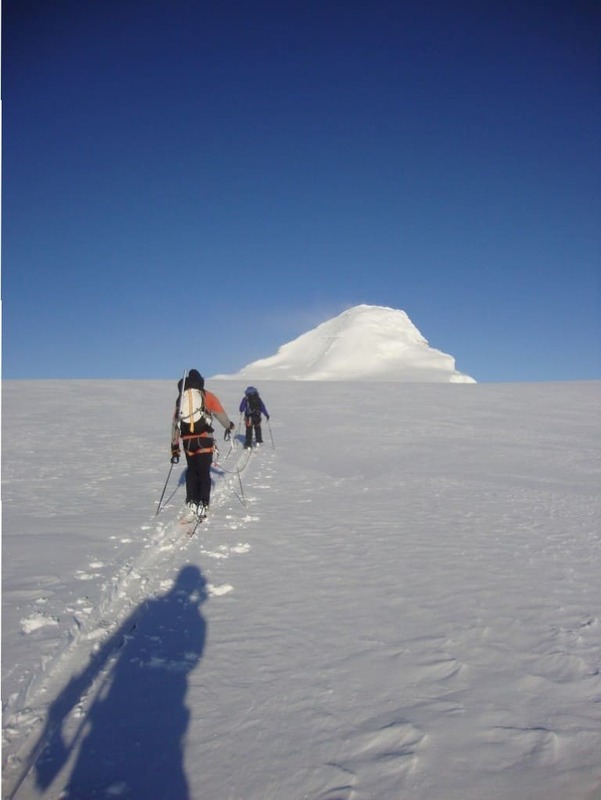 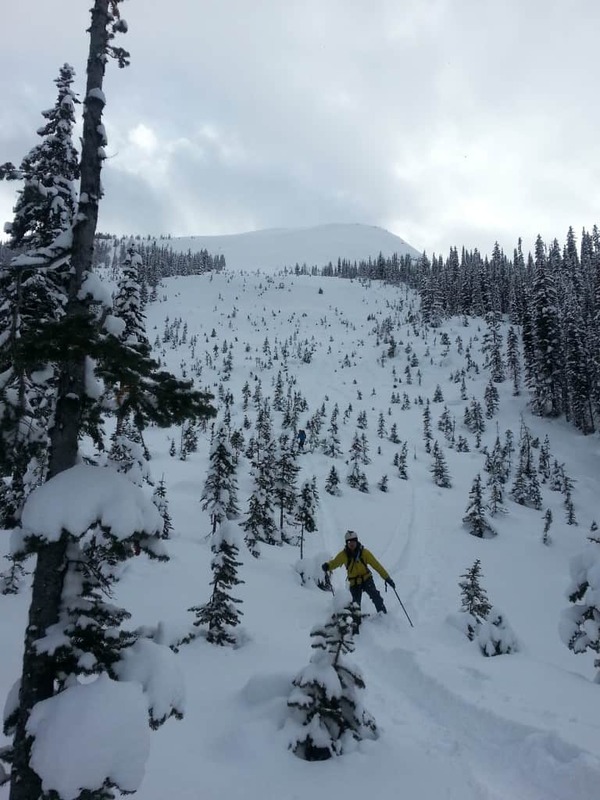 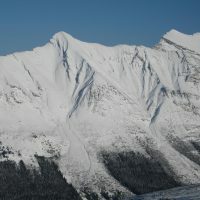 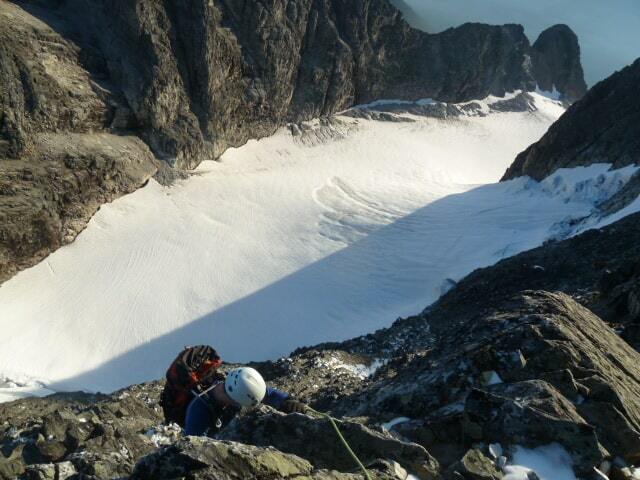 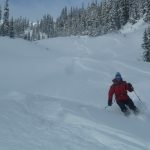 The level 1 avalanche safety training course covers basic principles of winter safety when in avalanche terrain. 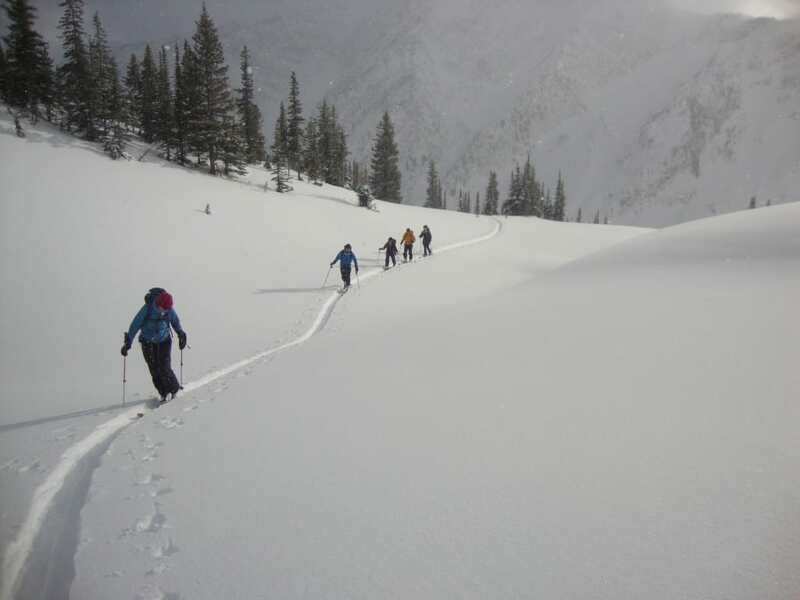 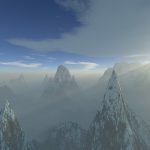 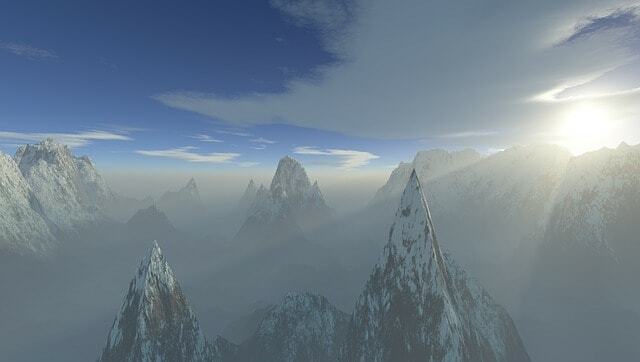 You will learn how to read snow pack information, select the safest up tracks and identify risky terrain. 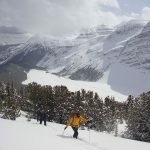 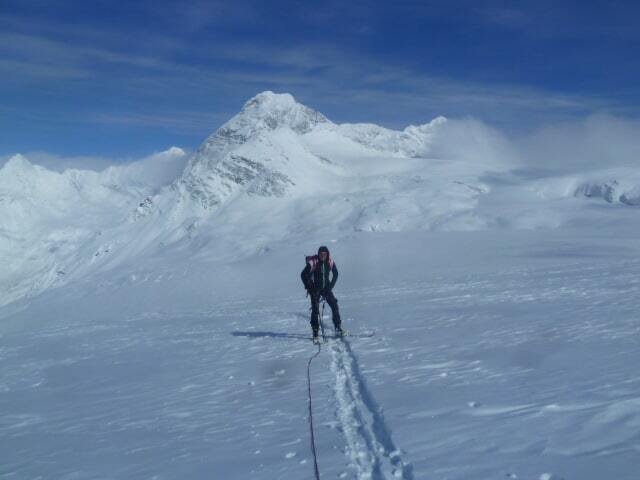 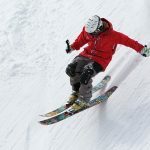 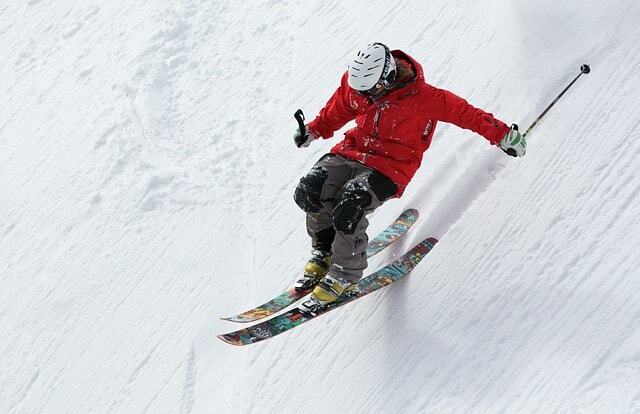 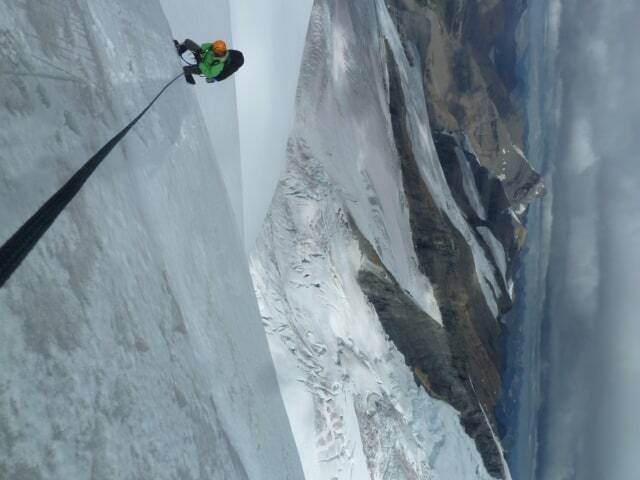 After completing the course, follow it up with a level 2 avalanche safety and skills training course. 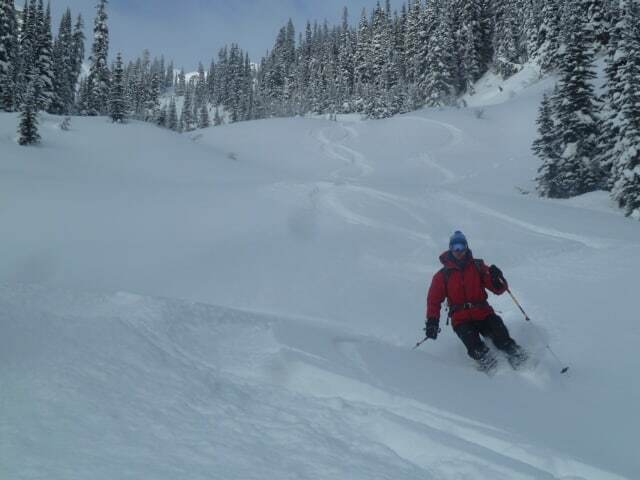 Then you can head into the backcountry to explore and ride in confidence. 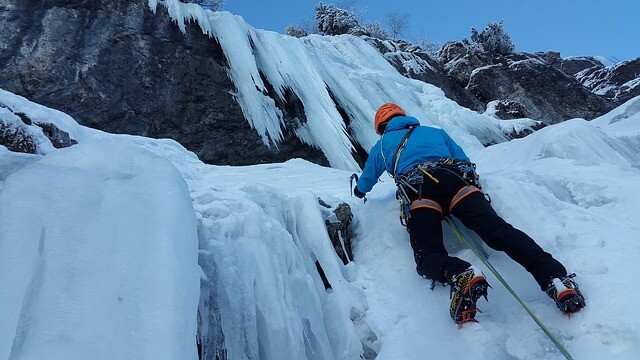 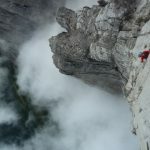 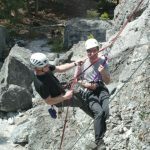 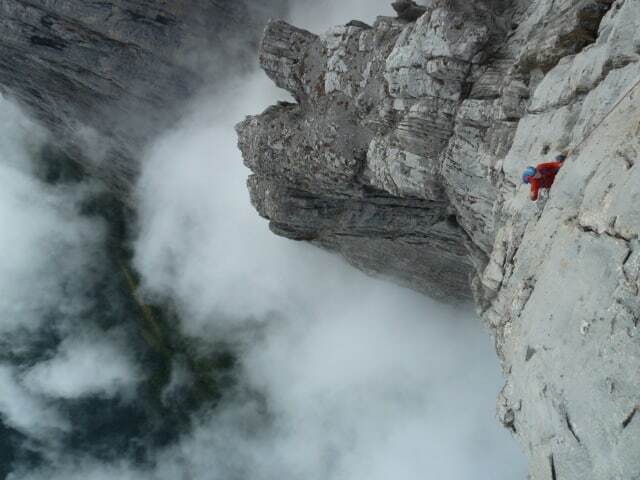 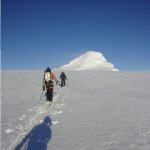 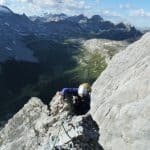 Our courses combine classroom education with fieldwork in the backcountry, so you will have the opportunity to look at the terrain and understand all principles of safety through direct application. 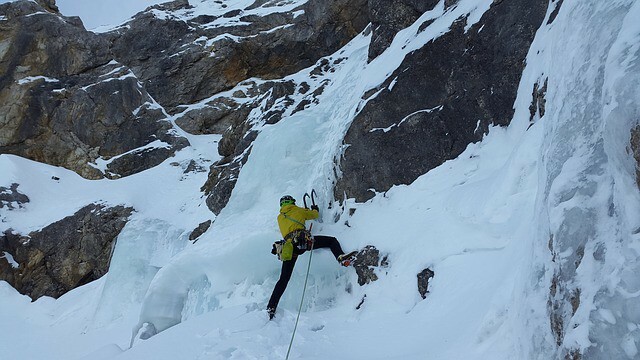 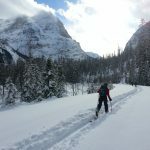 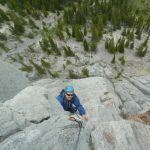 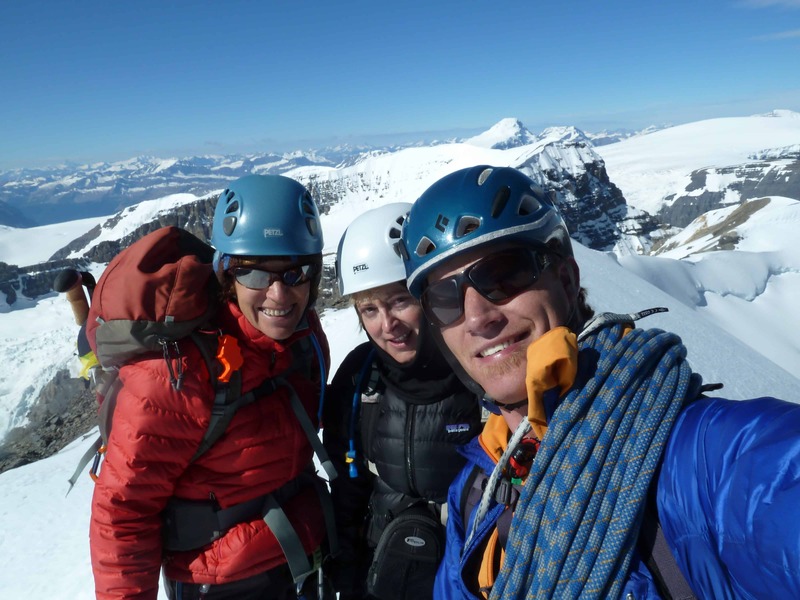 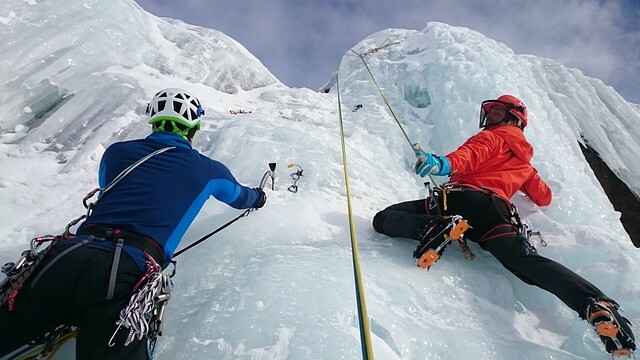 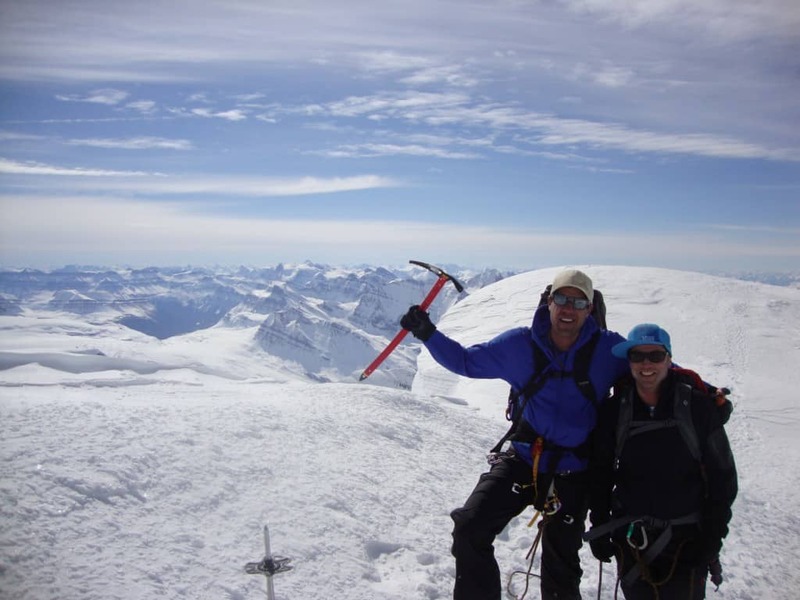 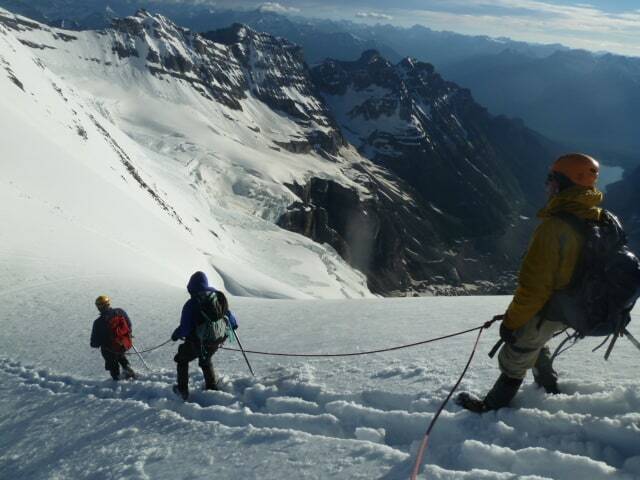 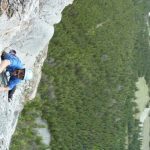 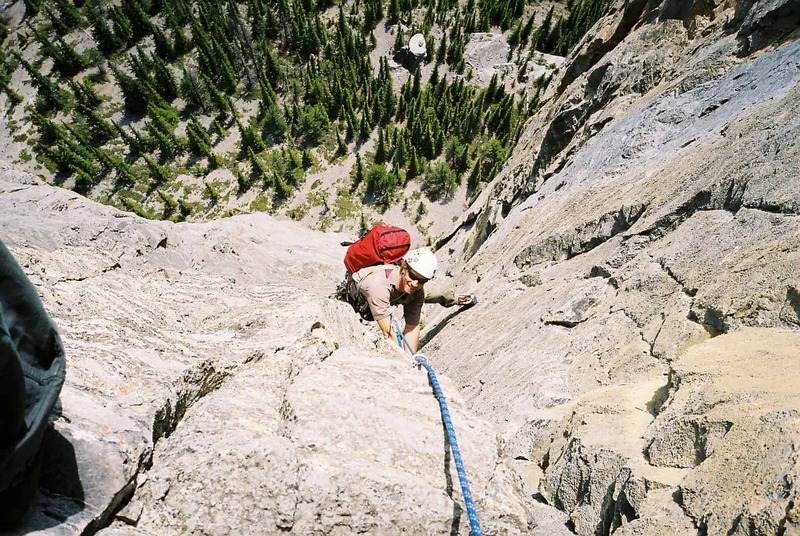 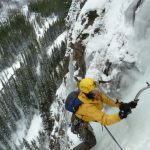 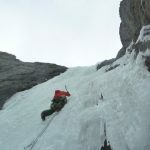 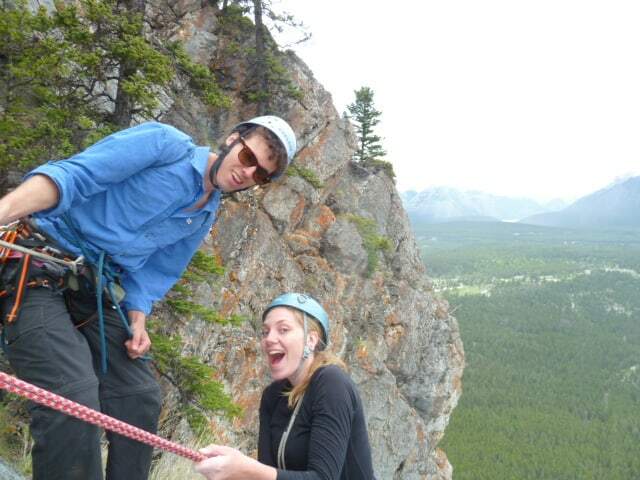 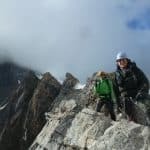 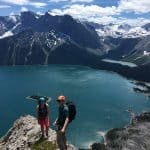 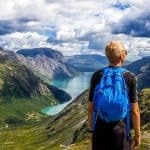 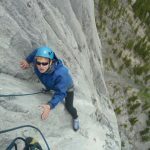 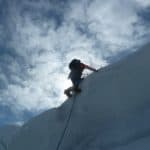 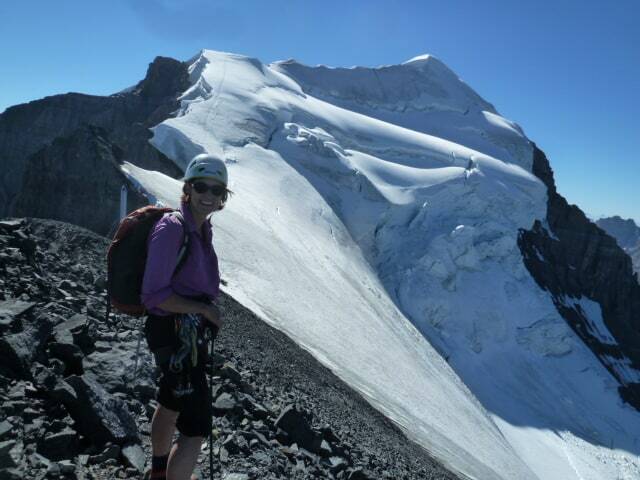 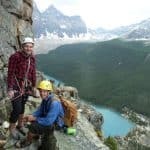 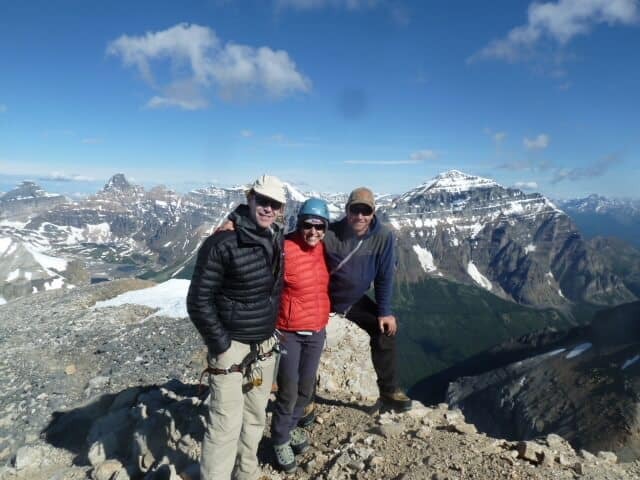 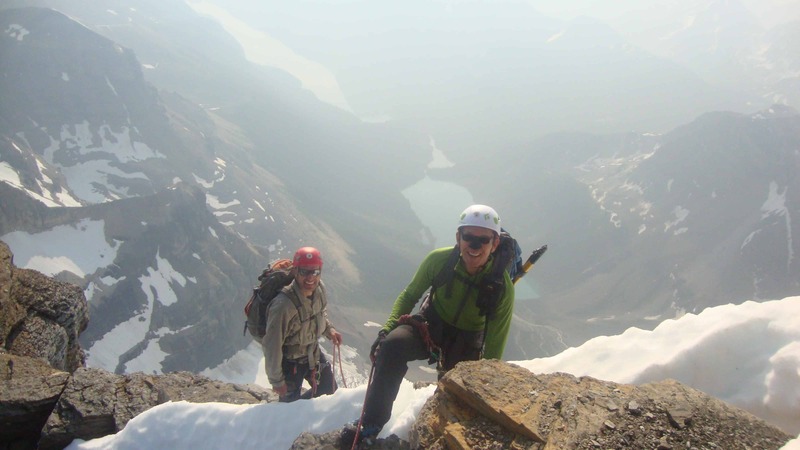 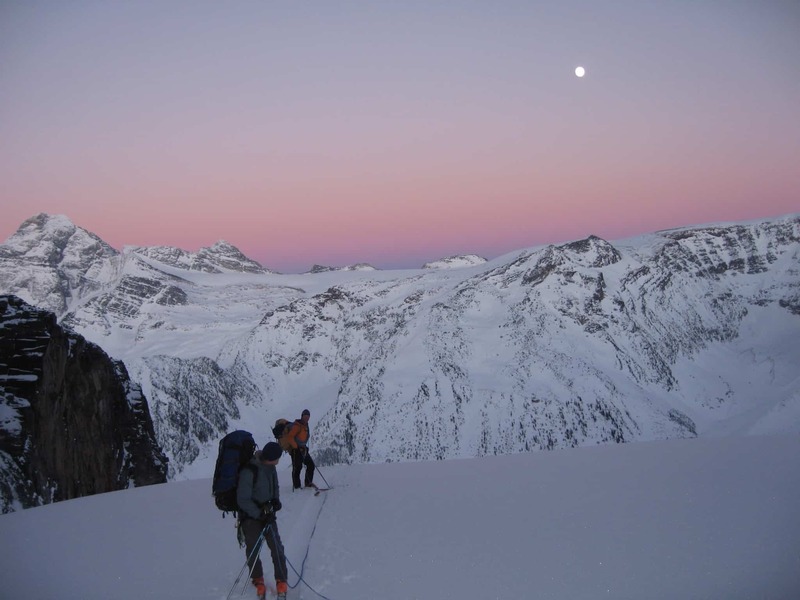 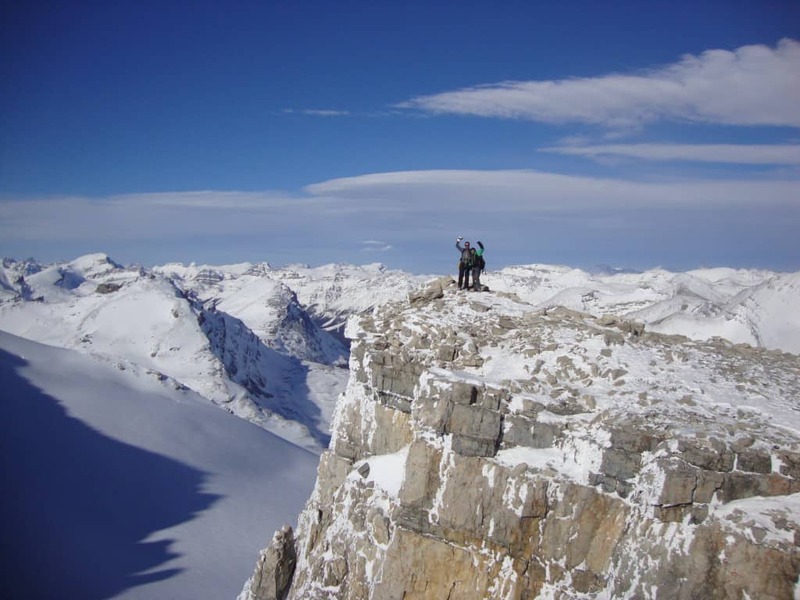 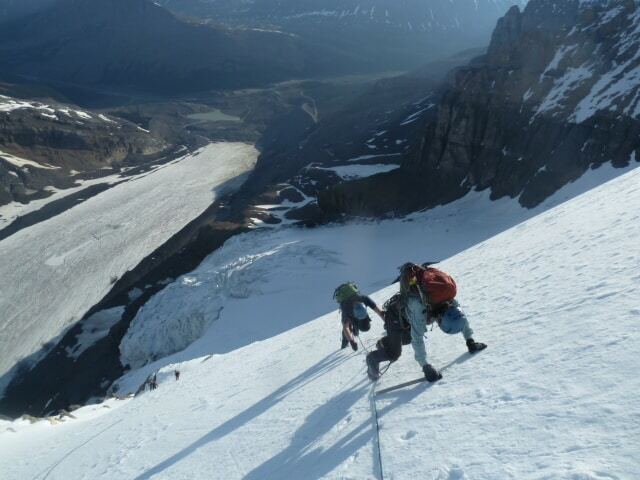 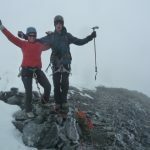 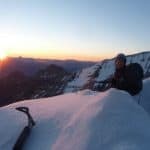 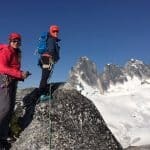 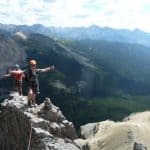 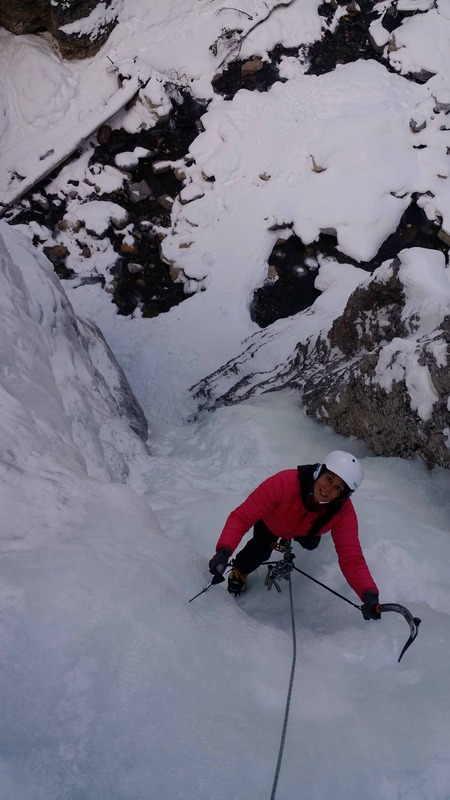 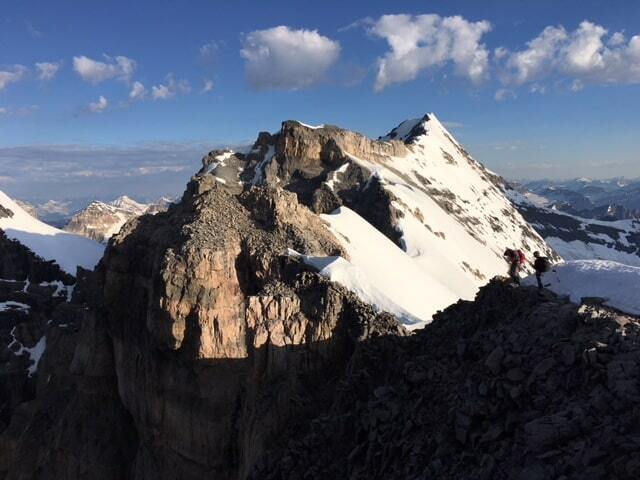 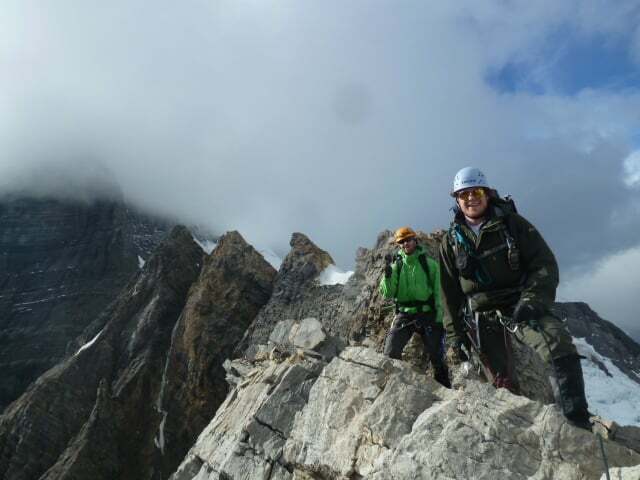 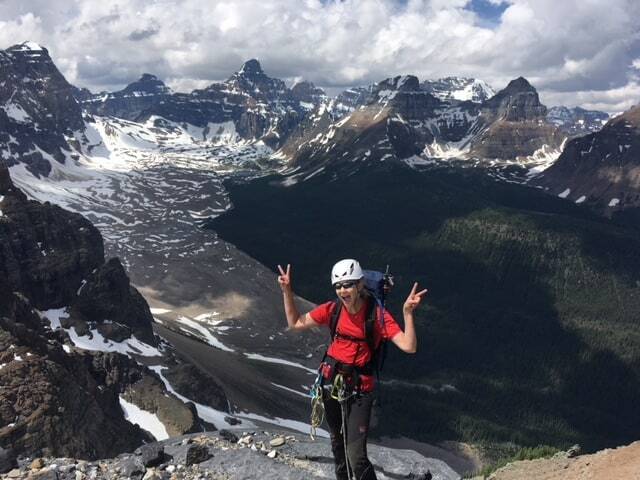 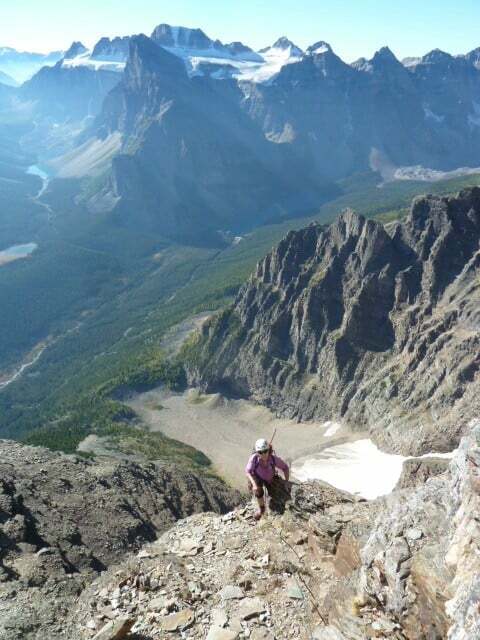 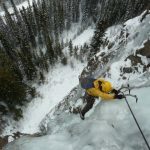 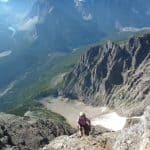 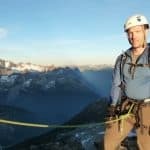 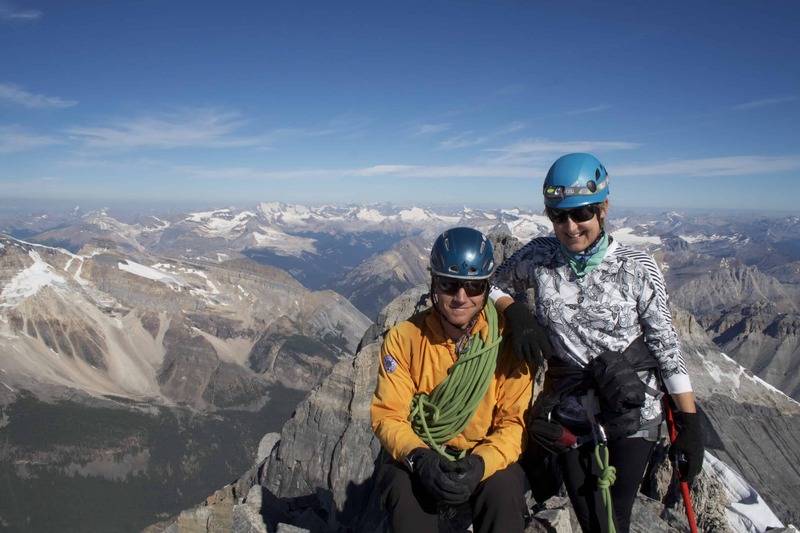 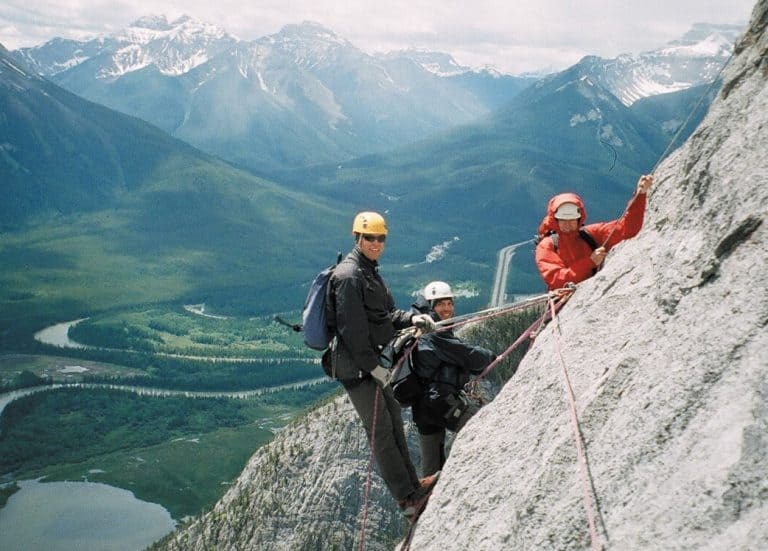 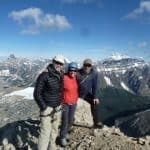 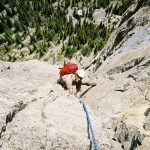 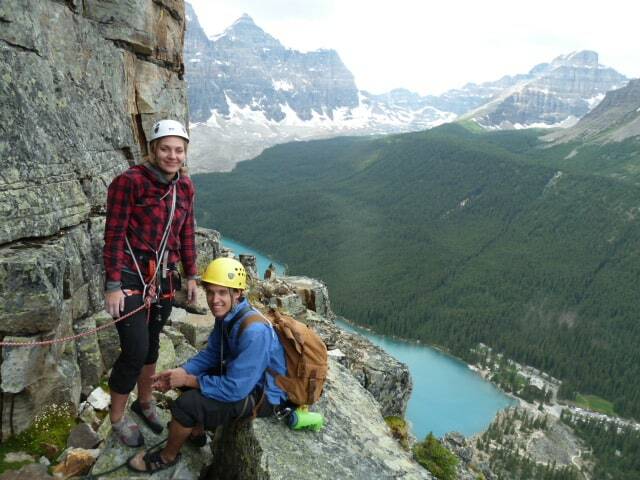 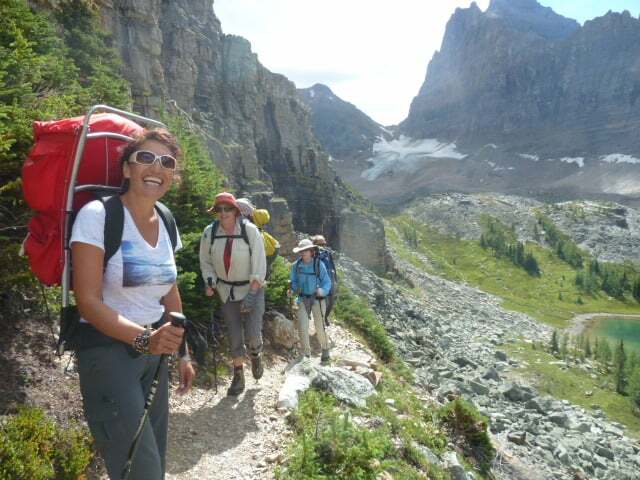 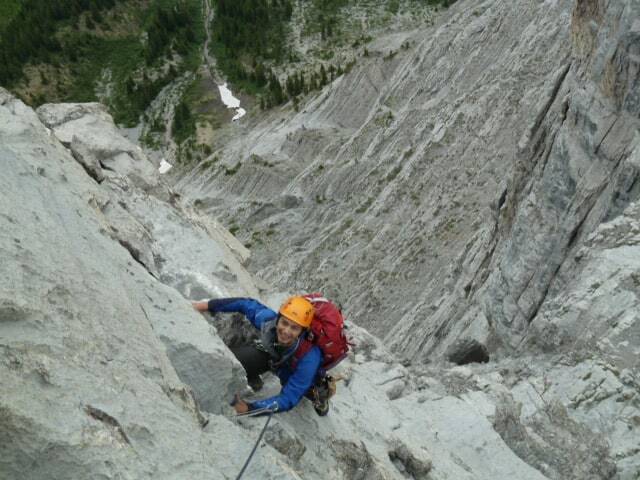 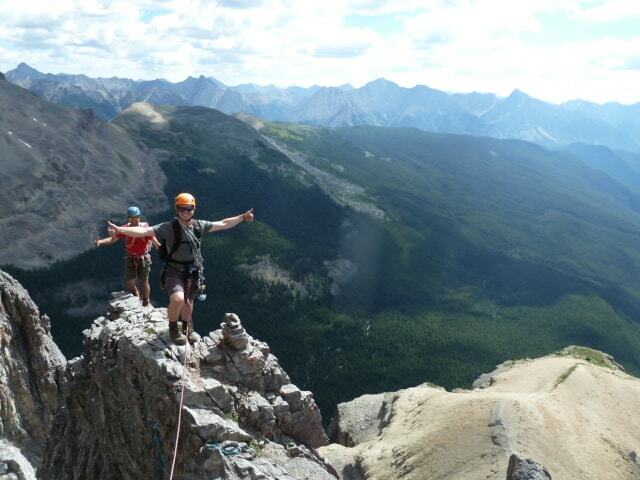 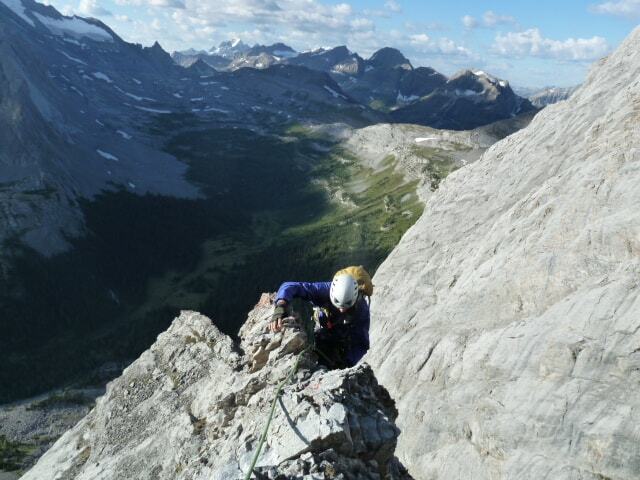 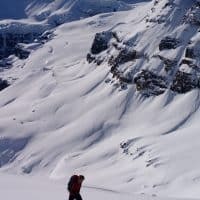 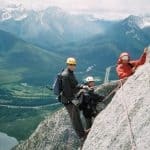 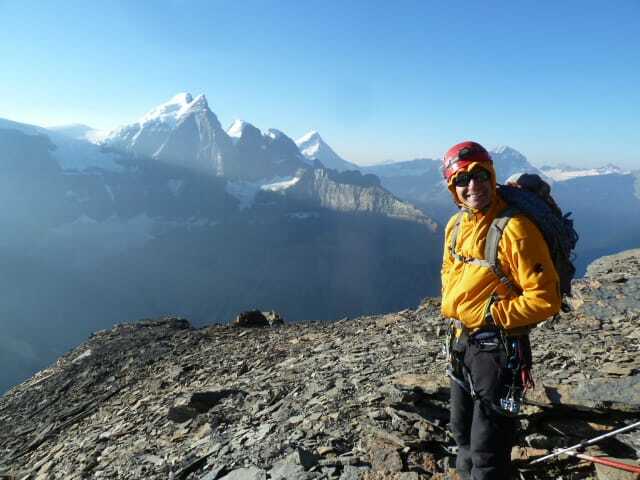 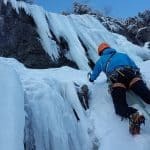 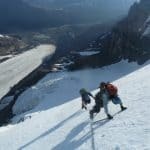 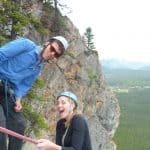 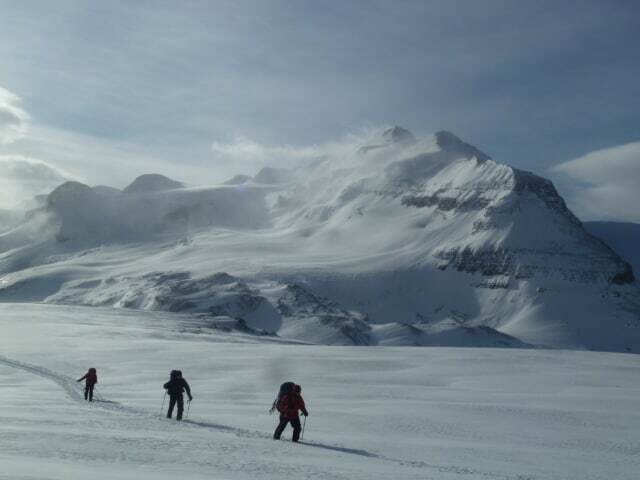 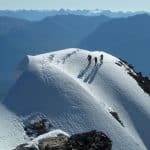 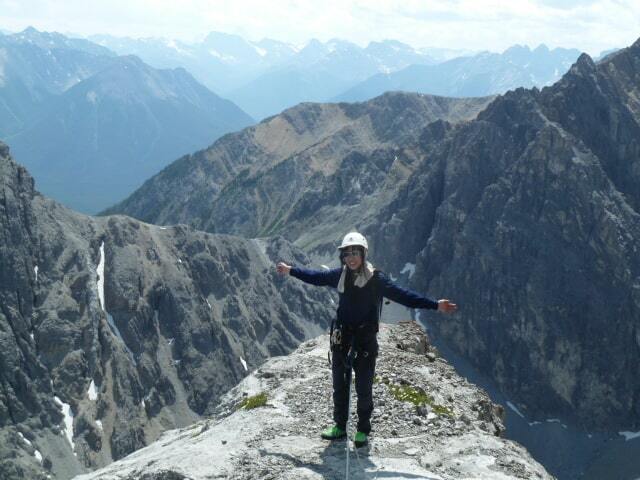 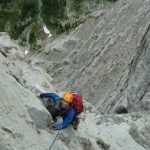 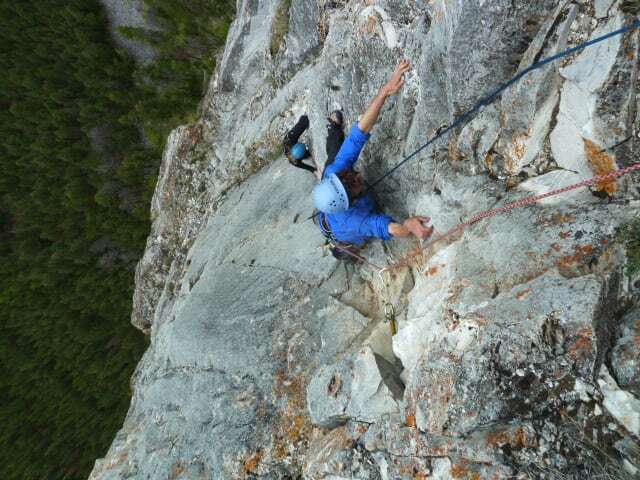 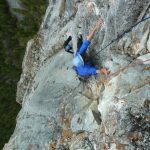 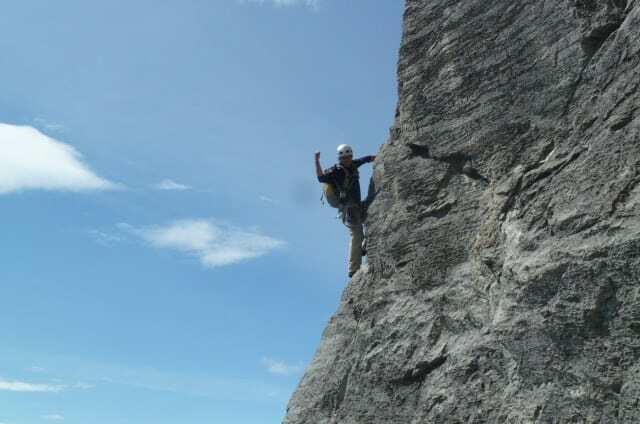 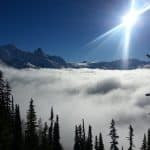 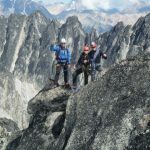 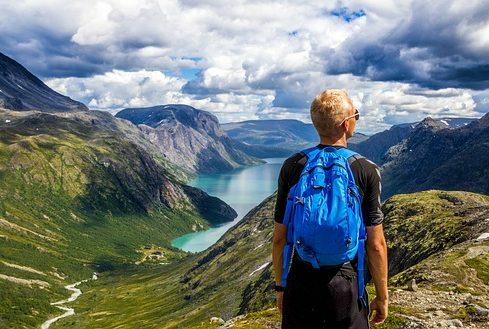 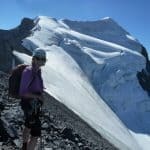 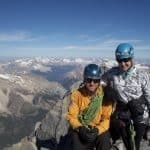 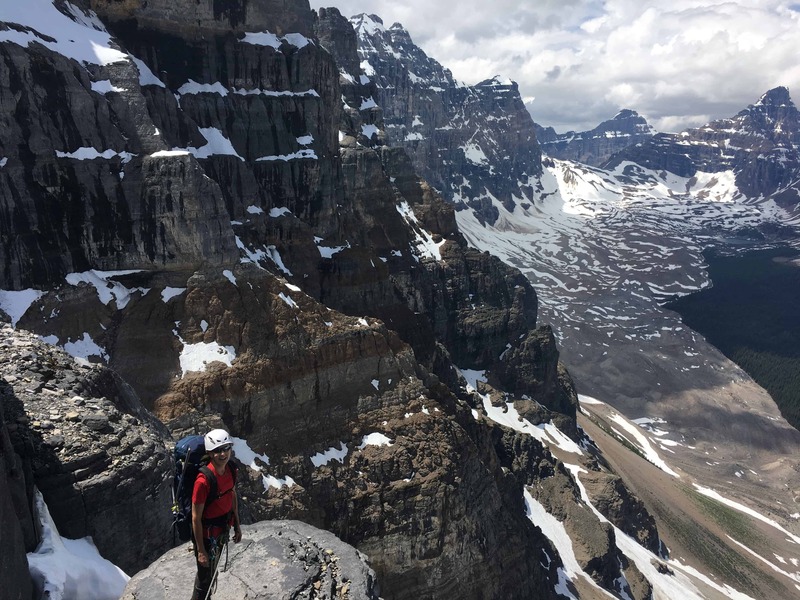 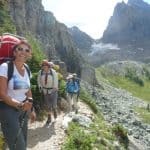 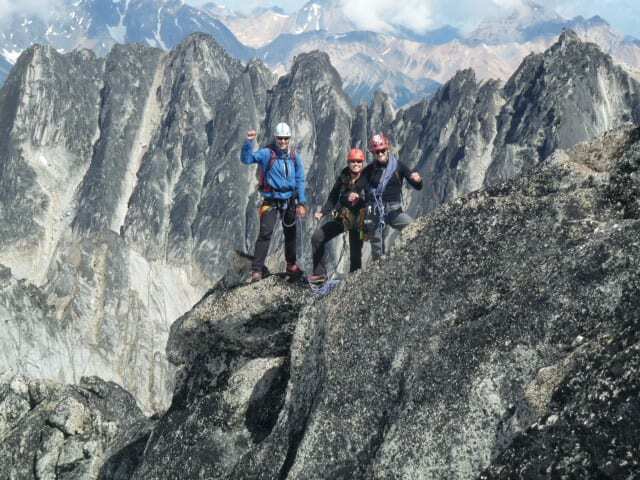 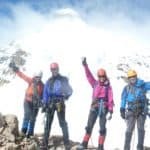 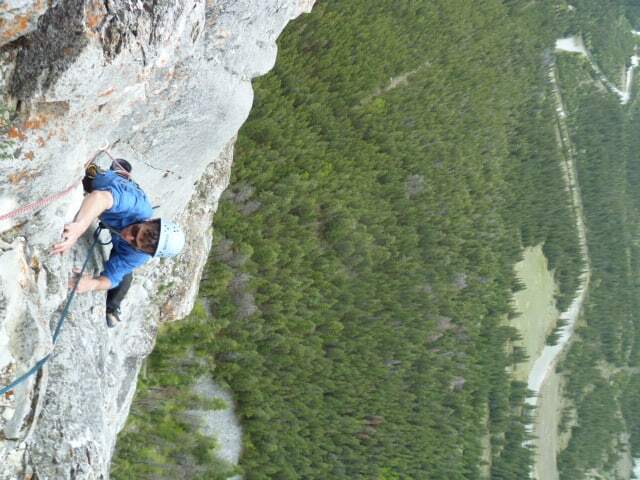 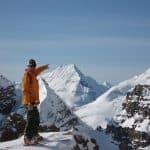 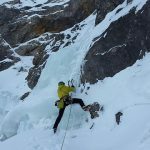 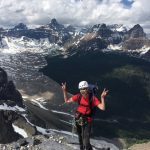 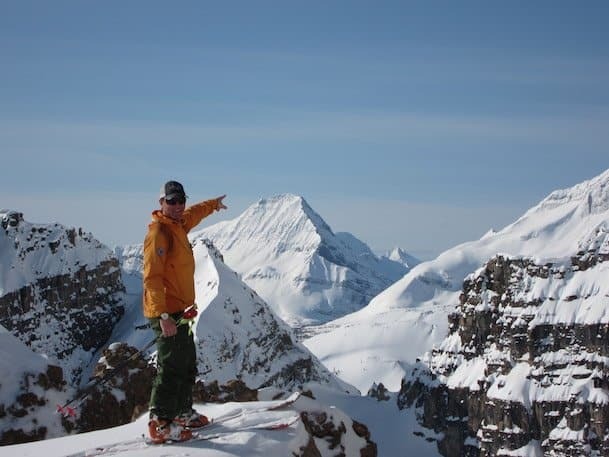 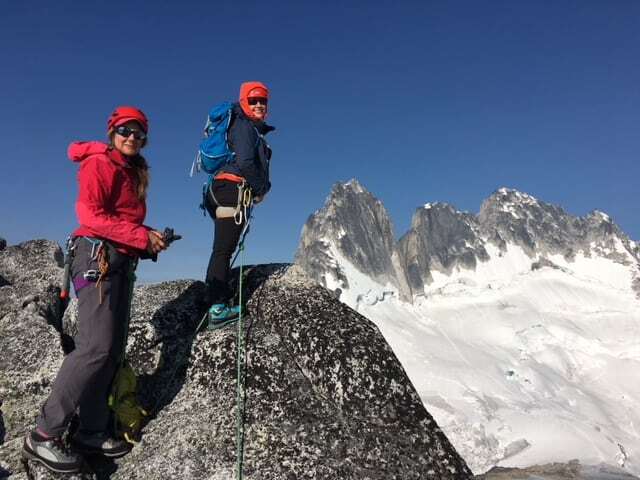 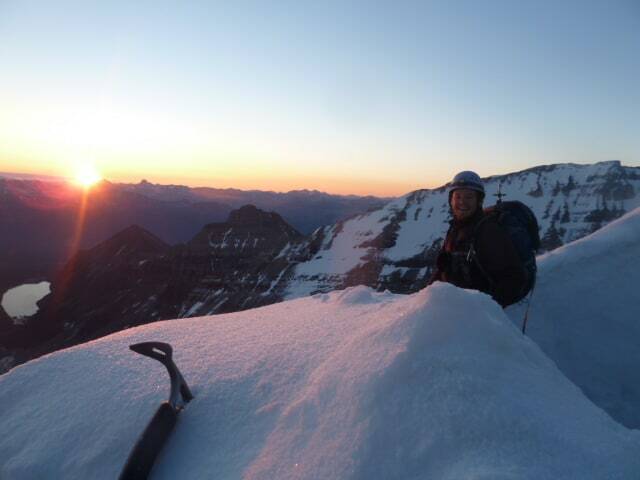 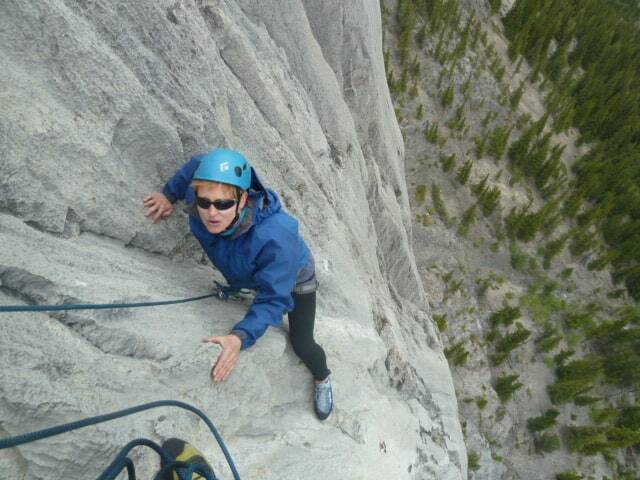 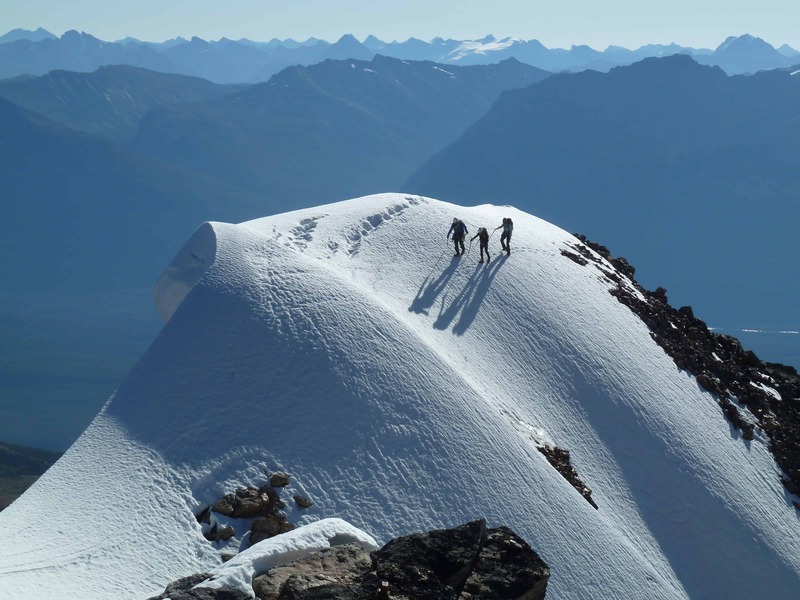 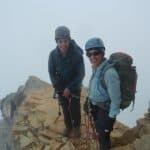 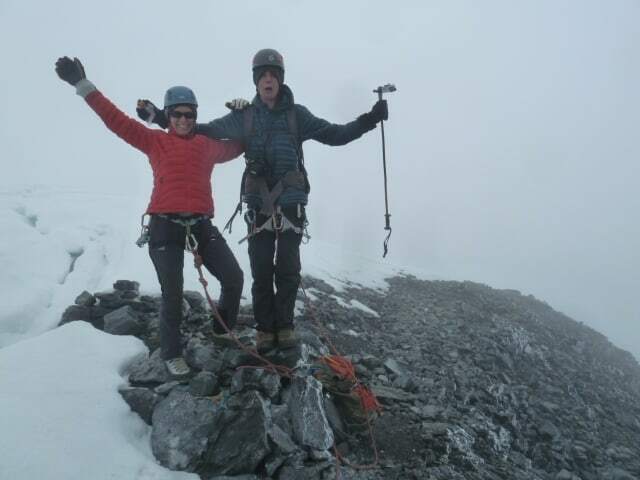 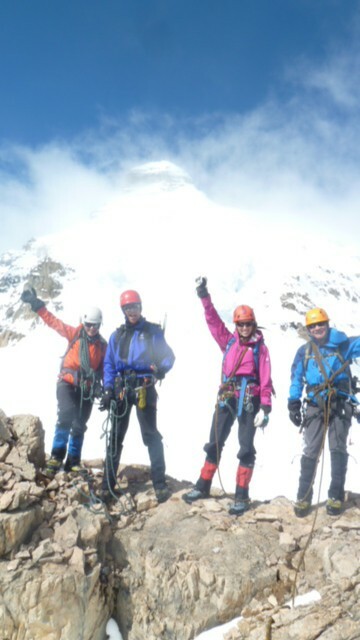 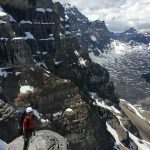 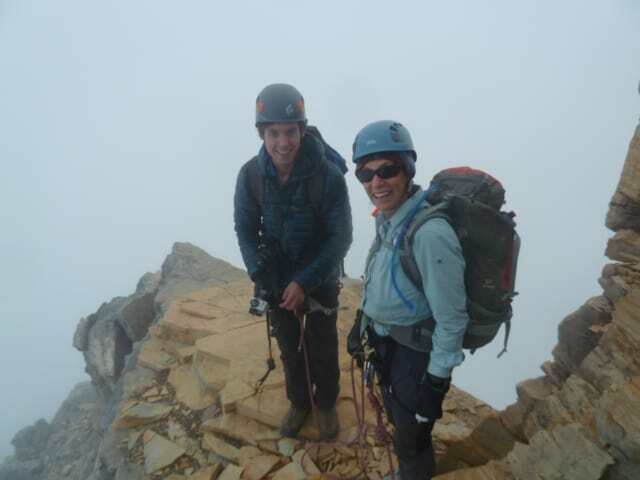 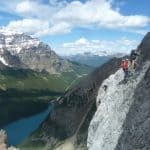 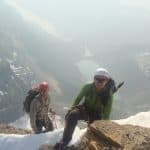 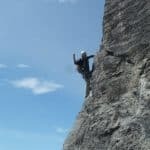 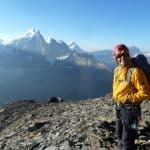 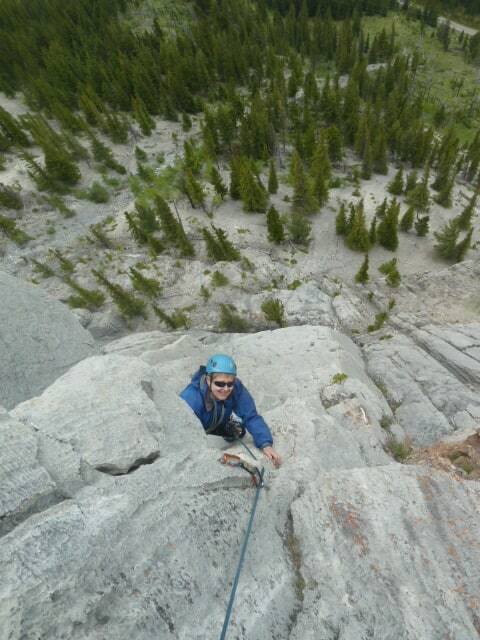 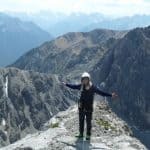 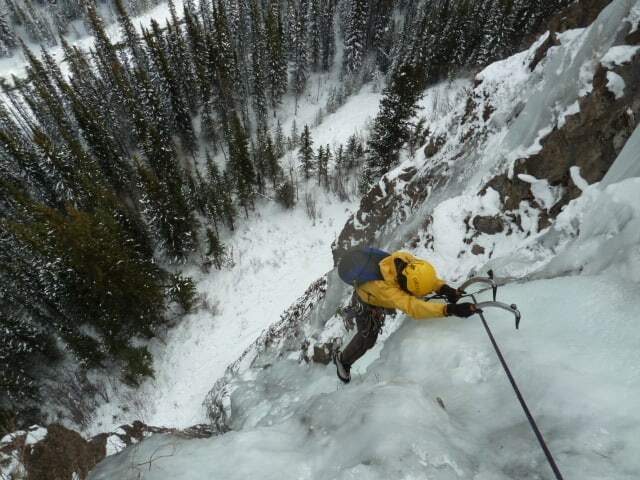 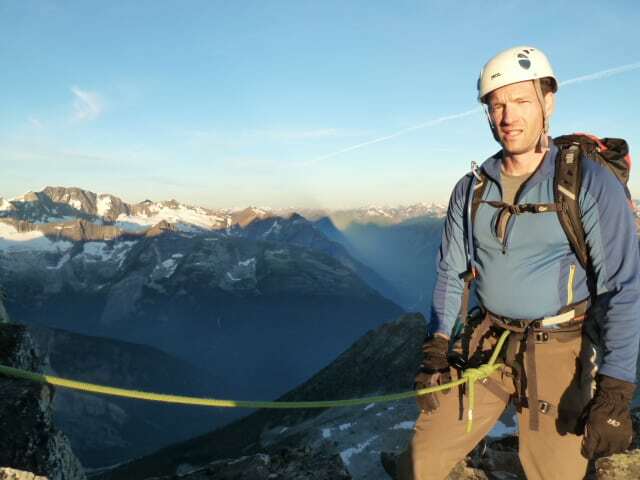 Whether you’re exploring the Canadian Rockies on your own or heading out with our professional mountain guides, this training is essential to your safety.